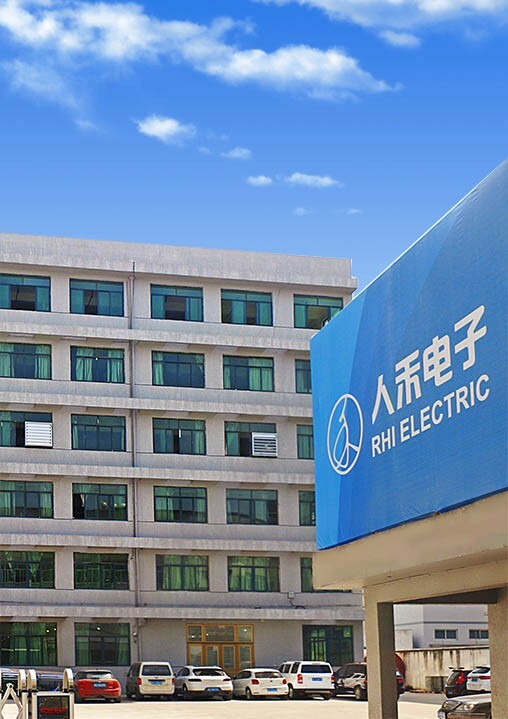 Zhejiang RHI Electric Co.,Ltd is an enterprise which is specialized in producing new energy battery connection system and PVC dipping products. The company is established in 2010 and with years of development, We now have 7000 ㎡ standard factory. We are always improving our production technology and innovating on our products. We have advanced production and inspection equipments like fully automatic production lines, six-joint robot workshop, precision mould processing center, quality inspection center and laboratory. RHI reaches ISO9001, ISO14000 and IATF16949 international quality management system standards. Meanwhile, we set up quality traceable production management system to guarantee products quality. We have a production team with superior technology and rich experience. All products comply with ROHS, REACH environment standards. Electrical products are also UL94V-0 flame retardant. Our company will continue to develop and provide high quality products for more new energy enterprises. RHI adheres to good quality and good service, Helps customers to reduce costs and manages to get“win-win” in the fiercely competitive market.